Invisalign in Liverpool is the leading way to improve your smile, and to help you identify the best way to book Invisalign we’ve collected dentists in Liverpool who are approved to offer Invisalign treatments in Liverpool. 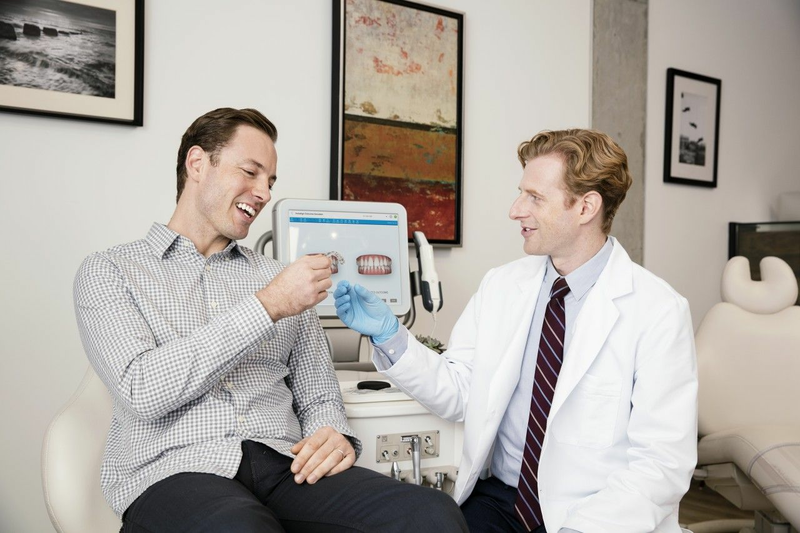 An Invisalign treatment takes around 12 months but this varies depending on the treatment recommended for you by your orthodontist or dentist. It’s important to wear your aligners for 20+ hours a day, you’ll meet with your dentist every four to six weeks to receive your next sets of aligners. One of our fully qualified Invisalign providers will be able to advise you best on the speed of treatment. Invisalign treatment is affordable, with many providers offering financing options for the treatment. It tends to be priced similarly to fixed braces treatments with costs starting from £1,700 for minor treatment, but with most courses costing between £2,500 and £5,500. We’ve collected the leading Invisalign providers in Liverpool so you can book an appointment to accurately determine the price of the treatment that's right for you. We welcome new families and any patient wanting a personal approach to their needs. Many people feel self-conscious when they smile. As cosmetic dentists, we can help you determine how to improve your smile. At Fiveways Dental we emphasise prevention as well as personalised attention, and we offer complete dental services and all speciality areas.